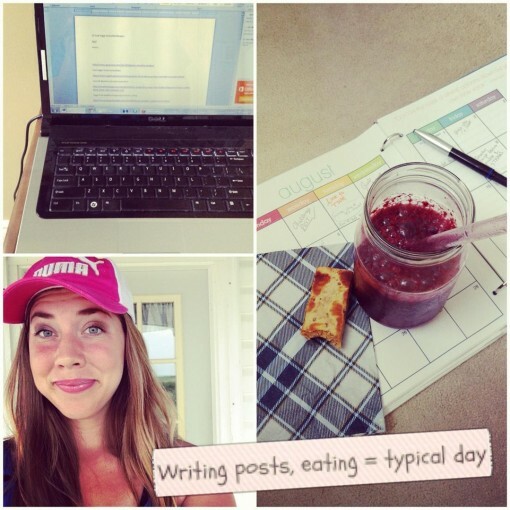 August Colourful Smoothie Challenge Recap was posted on August 30th, 2013 and is filed under Healthy Living. This entry has 3 comments. You can follow any responses through the RSS 2.0 Comment Feed. Our smoothie challenge is almost over! Crazy! I can’t say enough amazing things about you guys…every day you’d send me emails/tweets/messages and they all inspired me! You guys KILLED it! Just one more day after this (but I’m forever and always a smoothie addict!). The scores are super duper close, so it’s going to be tight! I’m gone for the weekend for a friend’s wedding, so on Monday I’ll announce the winners! So keep on drinking all those nutrient rich smoothies! 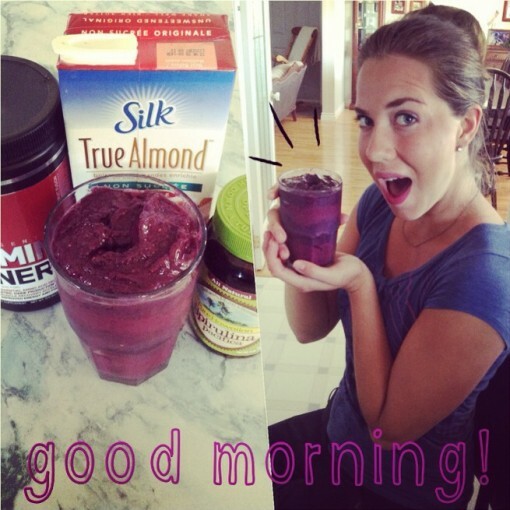 Hint: The more you make from my smoothie recipes, the more points it is! They say it only takes 21 days to form a habit, well…this challenge made us do it for 31! And yes, I’m going to be sticking with it…maybe not every day, but you know…a very good chance of every day! I canoodled my sister/family/friends into a lot of smoothies and it was fun to read your messages and see that you’re getting your husbands, family, and friends into it too! Yay! Smoothies forever! There will be lots of fabulous things coming up in the future (this girl’s got plans! ), so I hope you stayed connected with me! If you haven’t yet, you might want to subscribe here! You’ll hear from me on Monday! Have a happy August weekend! Got any plans? Thank you again for hosting the smoothie challenge. I loved every aspect of it – from finding new recipes, trying to garnish them for presentation and of course tweeting my creations. Charissa..this challenge was amazing. I will keep it up as best I can, it feels like I have gained a ton of energy by being mindful and committing to smoothies. Even with a week + vacation I managed to make it work. Was very inspiring to see everyone & you dig in for the challenge. Keep up the awesome work!